Utilizing a modern, sensible & functional process we perform a comprehensive Cycling Analysis to help your ride your bicycle more effectively. More than a bike fit - we use various tools, technology, techniques and data to make sure your body and machine are in sync to make you go fast. As someone who has ridden & raced multiple disciplines and distances and as a USA Cycling & USA Triathlon Certified Coach as well as a USA Cycling Licensed Mechanic and LEOMO Motion Analysis Certified Coach we have the experience & expertise to perform your cycling analysis to include gear reviews as well as riding technique instruction and assessment to dial in YOUR custom fit. 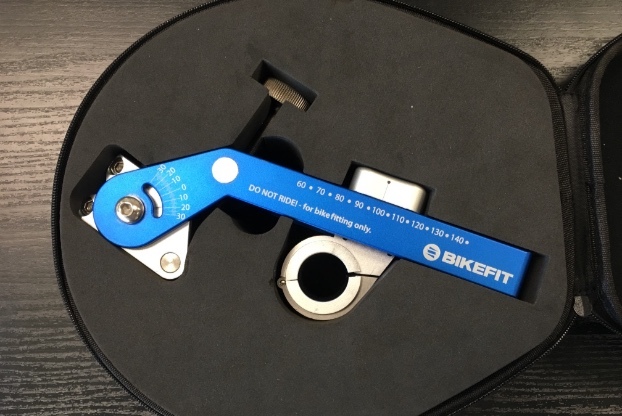 Many aspects go into a bike fit and it includes your riding style and technique in addition to your position on the bike. Contact us to schedule an appointment and feel the fast & fit difference! 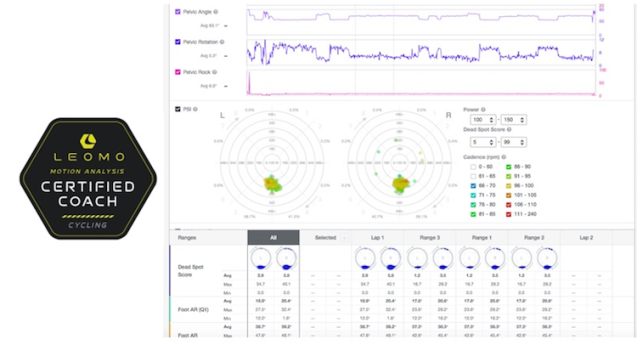 Using the latest motion analysis technology and tools we analyze your position and pedaling efficiency to make you a more effective and ultimately faster cyclist. Through this analysis we can better position you to apply more power to your machine. Through this thorough process we analyze your endurance, power and technique to dial in your form, efficiency and improve your fatigue resistance to help you reach your peak performance. We can dial in your fit and position to enhance your performance. Our bike fitting service is designed to help you to enhance your riding and racing experience by becoming more in harmony with your machine. Our comprehensive Cycling Analysis is designed to help you reach your peak performance. Through our expertise, experience, knowledge and industry relationships - we have the helped many athletes enjoy riding their bicycles more and reach their peak performance. We have a different perspective on bike fitting - contact us to experience the difference.